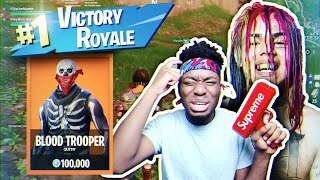 MY SQUAD PARTNERS ARE ALL FORTNITE HACKERS... WEIRDEST Fortnite: Battle Royale SQUADS VICTORY! 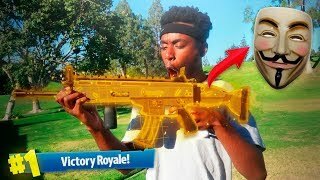 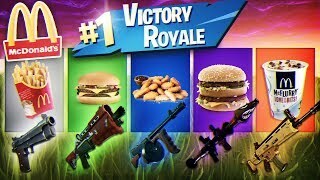 A FORTNITE HACKER SENT ME A LEGENDARY SCAR IN REAL LIFE... WEIRDEST DUOS VICTORY EVER! 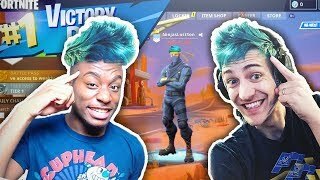 Playing Fortnite WITH A Blood Member... WEIRDEST DUOS TEAM ON EARTH! 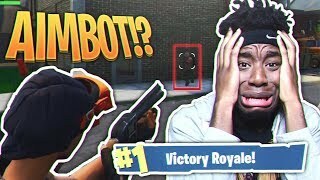 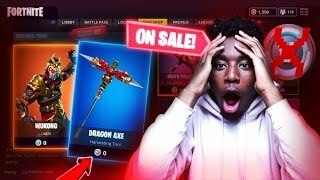 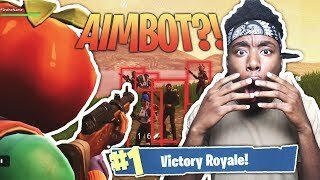 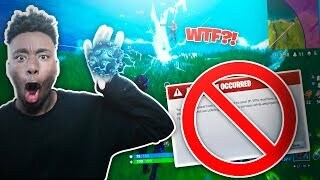 FORTNITE HACKER GAVE ME AIMBOT ON SECRET SKIN?! 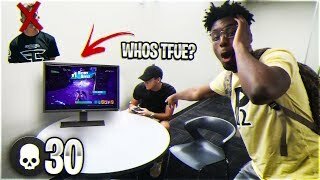 WEIRDEST DUOS FORTNITE DUOS VICTORY! 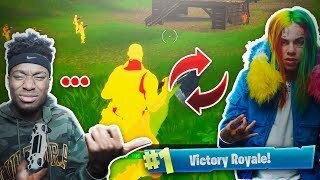 THIS FORTNITE HACKER IS 6IX9INE'S Cousin... WEIRDEST FORTNITE DUOS VICTORY OF ALL TIME! 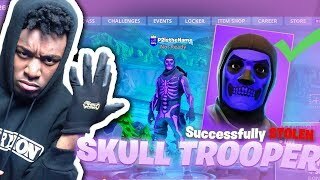 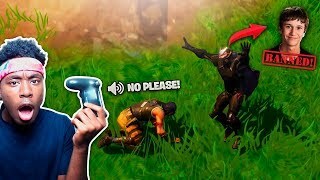 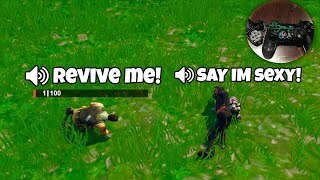 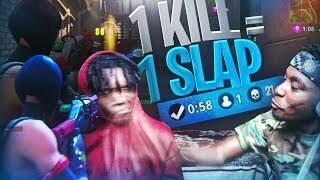 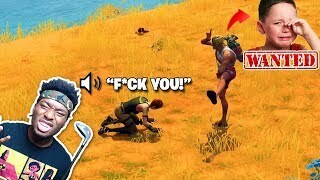 1 KILL = 1 SLAP TO THE FACE FORTNITE w/ SAVAGE FRIEND! 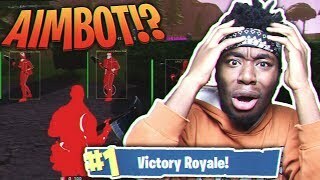 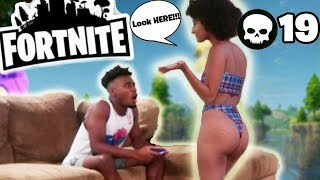 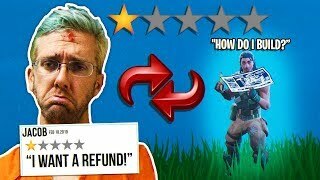 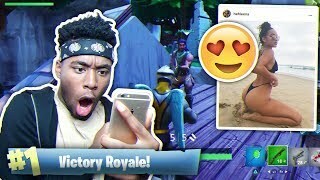 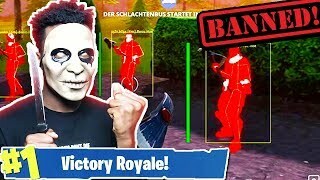 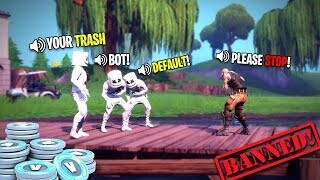 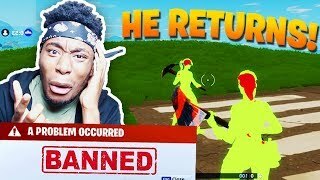 FORTNITE BATTLE ROYALE GONE WRONG? 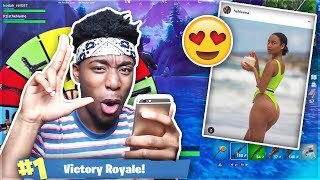 IF I WIN, SHE'LL LET ME SMASH! 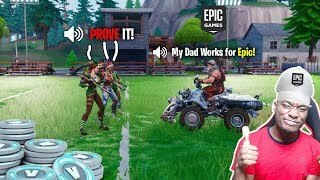 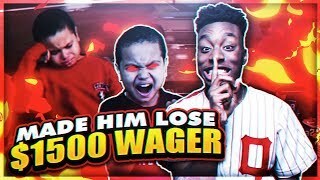 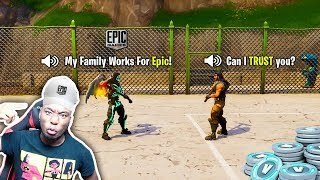 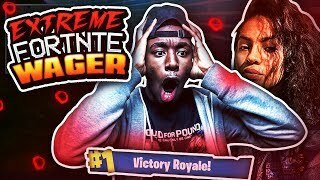 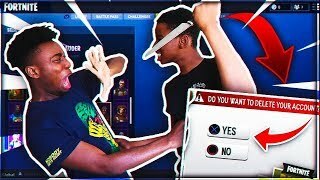 😱 MOST INTENSE FORTNITE WAGER OF ALL TIME! 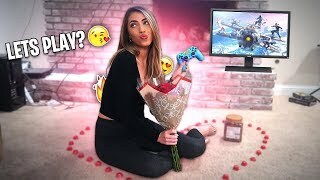 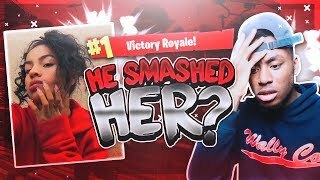 MY DUOS PARTNER SMASHED MY GIRLFRIEND... 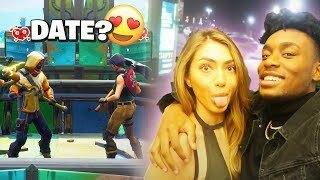 MOST AWKWARD FORTNITE BATTLE ROYALE DUOS VICTORY EVER! 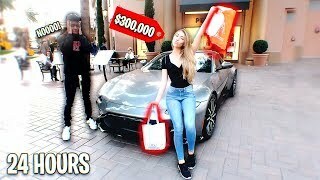 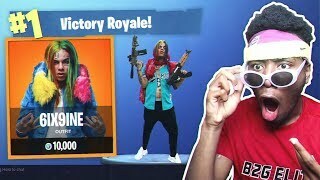 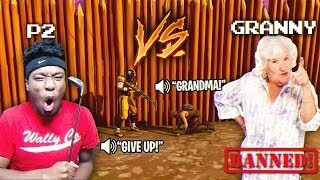 WE GET UNLIMITED *FREE* SKINS IF WE... P2 AND LIL MIDGET PLAY FORTNITE BATTLE ROYALE! 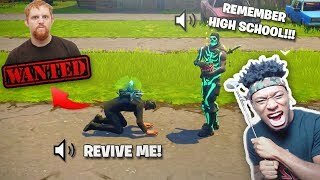 I LEARNED HOW TO BECOME A FORTNITE 'HACKER' in Fortnite: Battle Royale! 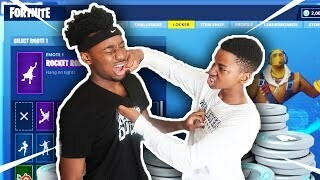 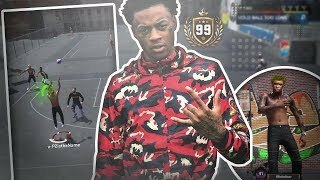 BOONK GANG ON NBA 2K18 MY PARK! 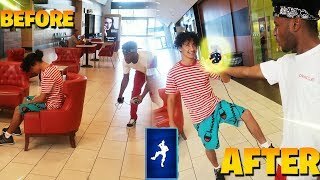 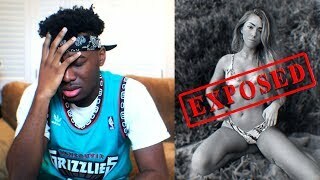 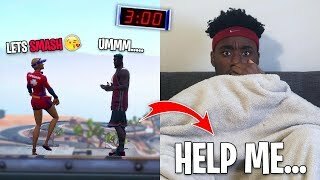 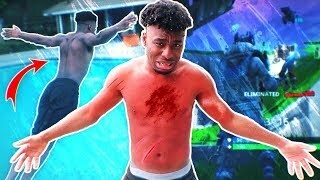 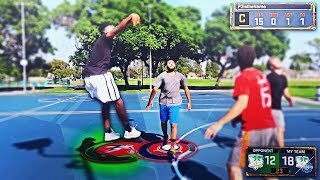 THE FASTEST MAN ALIVE TAKESOVER NBA 2K18! 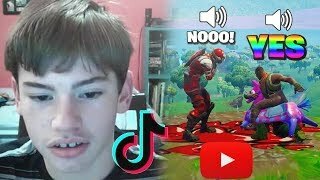 USING FORTNITE BOOGIE BOMB ON PEOPLE IN REAL LIFE! 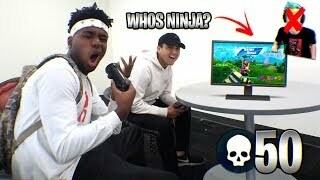 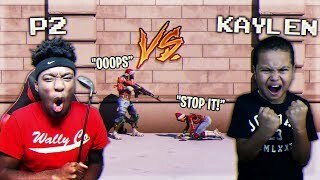 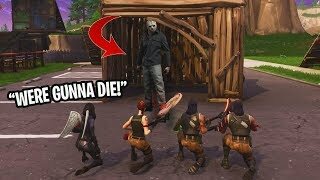 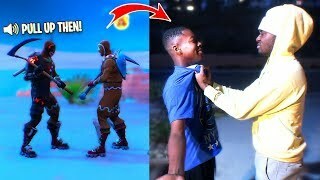 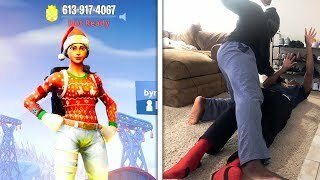 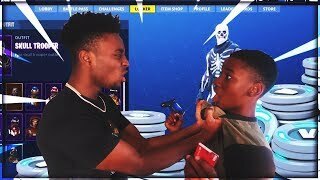 I 1v1'd Ninja's 'HIDDEN' Son AND THIS HAPPENED... EXPOSING FORTNITE HACKERS!